Sure, you wouldn’t fit a 7-seater couch and a full entertainment center in your tiny NYC apartment anytime soon. But this doesn’t mean there’s no room for creativity in your modest abode. 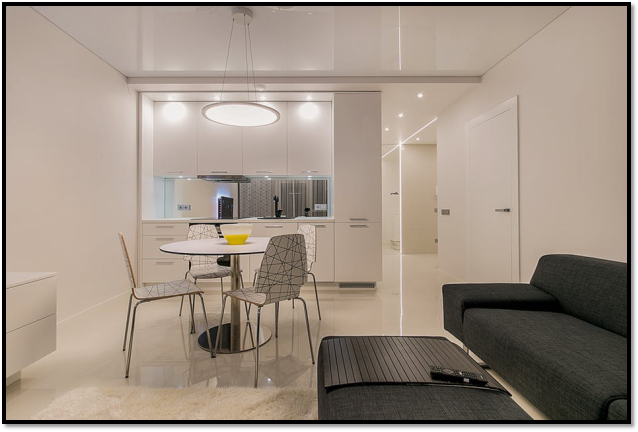 With limited apartment space, multi-functionality is the best theme for all your home fittings. And with some help from NYLoft, here’s how we can help you achieve exactly that! You’ve got a lot of stuff for such a small place, and not a lot of space to put it in. Add some character and storage to the room by incorporating a room divider that also functions as a shelf. Not only will it make the room look bigger, it’ll also separate it from the rest of the house, thus giving you privacy, in addition to all that storage space. 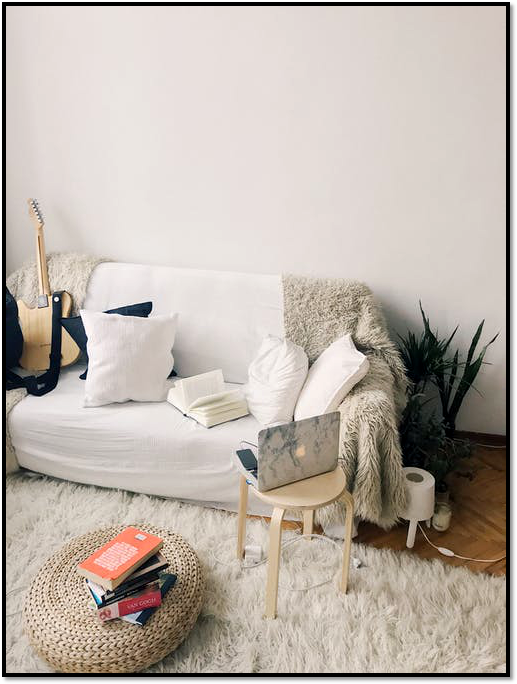 Instead of going for a dramatic theme with bold colors, choosing an overall white theme for your apartment’s color palette will not only open up the space, it’ll also reflect more light and make it look cleaner. Shelves are always a space saver. 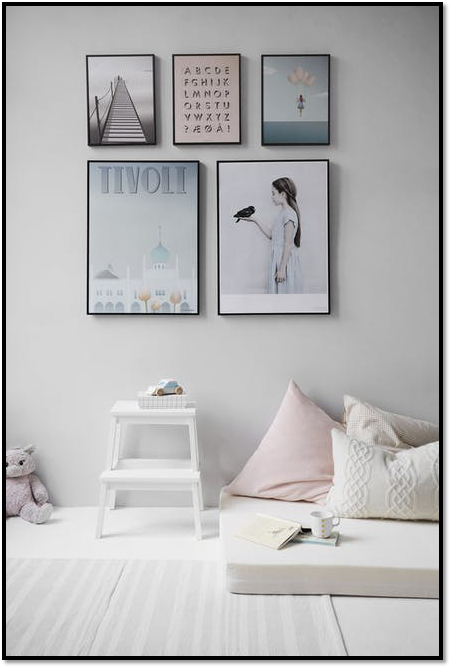 Install shelves on one wall of your home in a different pattern to add a bit of texture to the look. 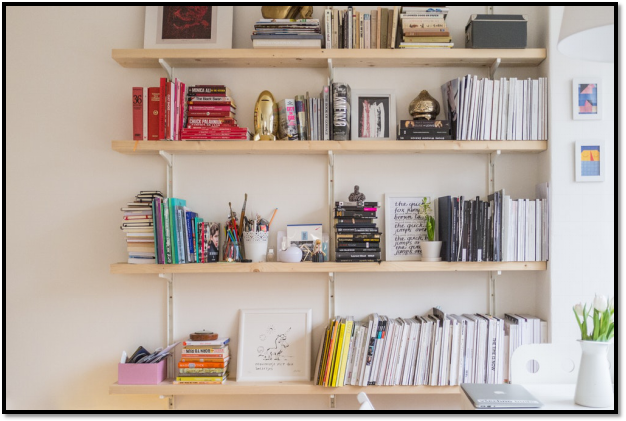 For all your books, knick-knacks and anything you have a larger quantity of, using the shelves for storage will only make things look cleaner. But more than that, they’ll add structure and symmetry to your interior design, especially if you keep things color-coordinated. Dedicate a whole wall for just closet space. Use wood paneled doors to add color to your surroundings and store extra blankets, pillows, suitcases—whatever you don’t want out and about. Our usual selection of furniture takes up quite a bit of visual space when you think about it. Clear out the room and replace everything with low-lying furniture wherever possible. This’ll make the room feel less cluttered and bulky. Open-plan living is quite popular, and for good reason. Stretching out interior space creates a seamless flow, and gives a lot freedom in terms of design. Not to mention that with such open space, you get the chance to add some more features like a dedicated space for yoga or a reading nook. Adding multi-functional elements to your home is easy if you know who to work with! With NYLoft by your side, we’ll help you turn your home and interior design dreams into a reality.